Secure stock images by Aurielaki. 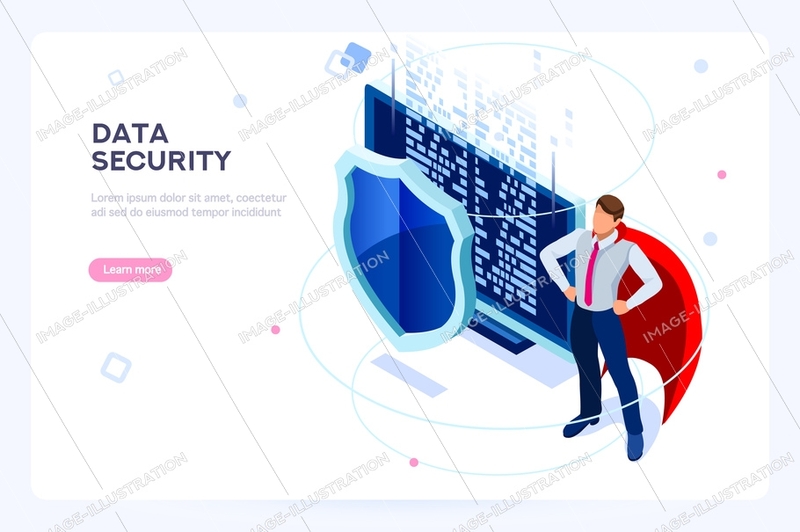 Protection Data illustrations in EPS10 EPS JPG AI SVG. SKU: Secure-Data-Protection-AurielAki. Categories: Cyber Security, e-commerce banners. Tags: 3d security, anti virus, antivirus, backup, base, center, cloud, collection, computing, concept, data, database, datacenter, digital, elements, equipment, global, hard, hosting, illustration, industry, infographic, information, infrastructure, internet, isolated, isometric, laptop, mobile, modern, net, network, objects, pc, protection, rack, safety, secure, security, server, shield, sign, storage, symbol, technology, telecommunication, tower, unit, upload, virtual.